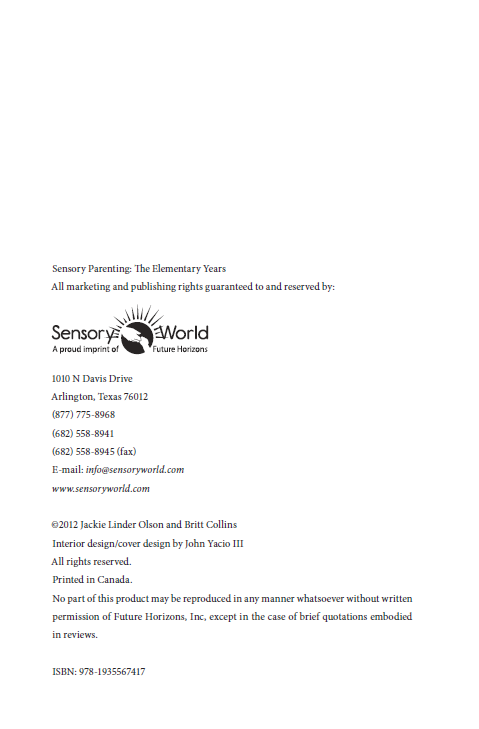 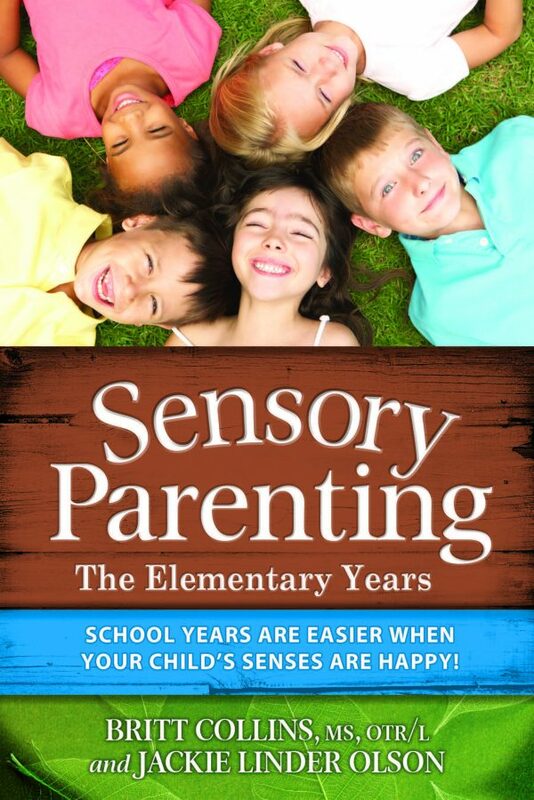 School Years Are Easier when Your Child’s Senses Are Happy! 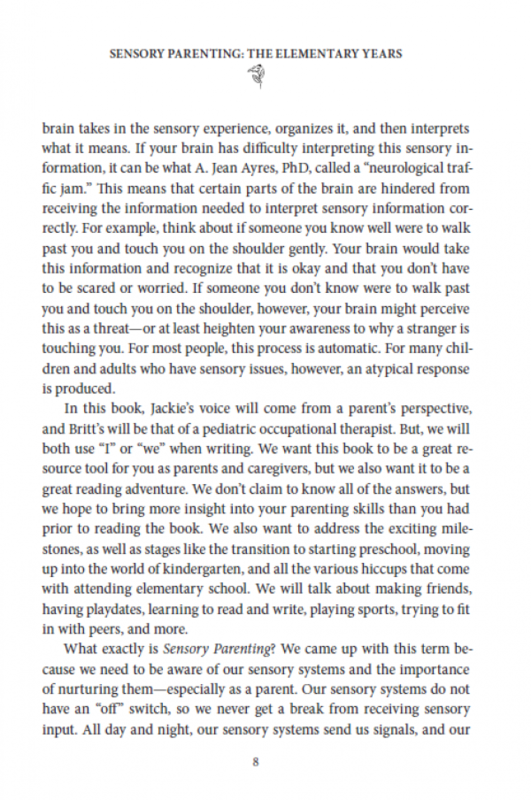 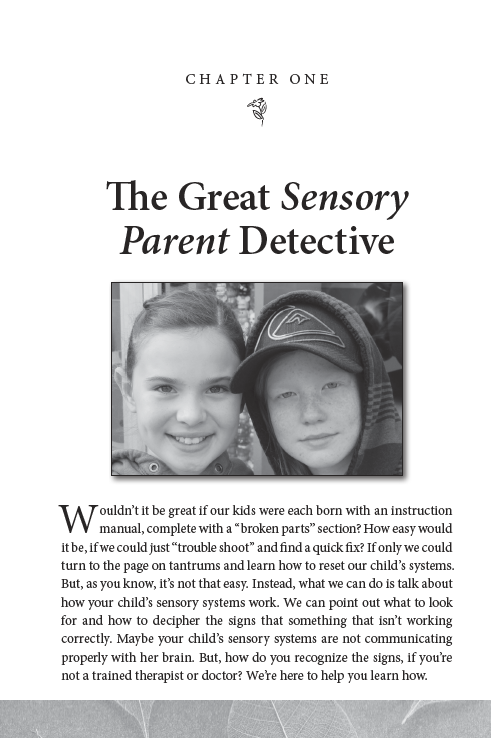 A child’s sensory system affects their ability to learn, play, socialize, and function. 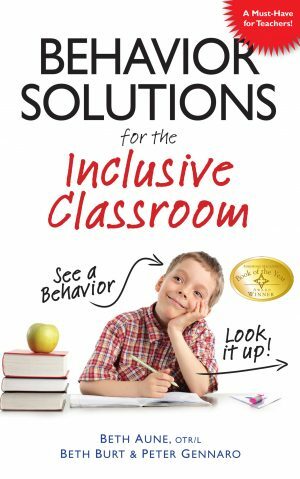 Maybe a child isn’t able to sit still in class because his shirt tag is bothering him, or isn’t able to play with other children because his balance is off and other kids make him feel dizzy. 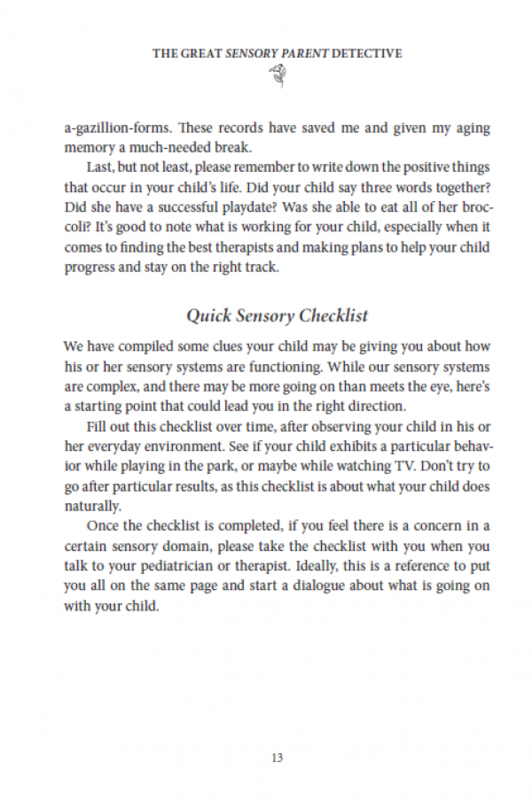 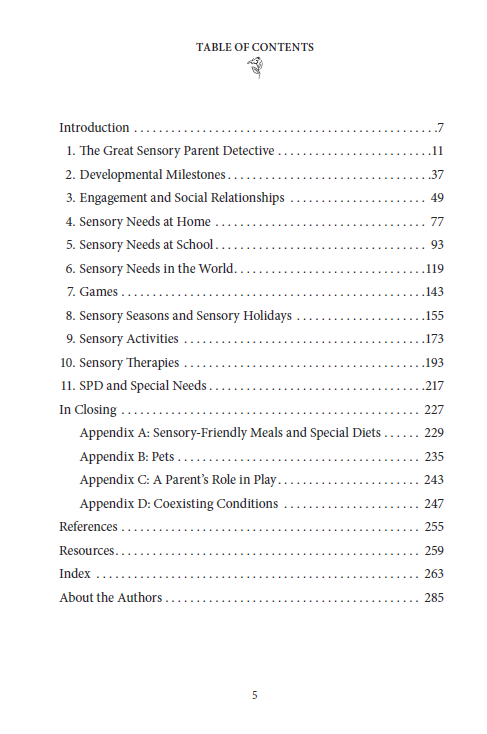 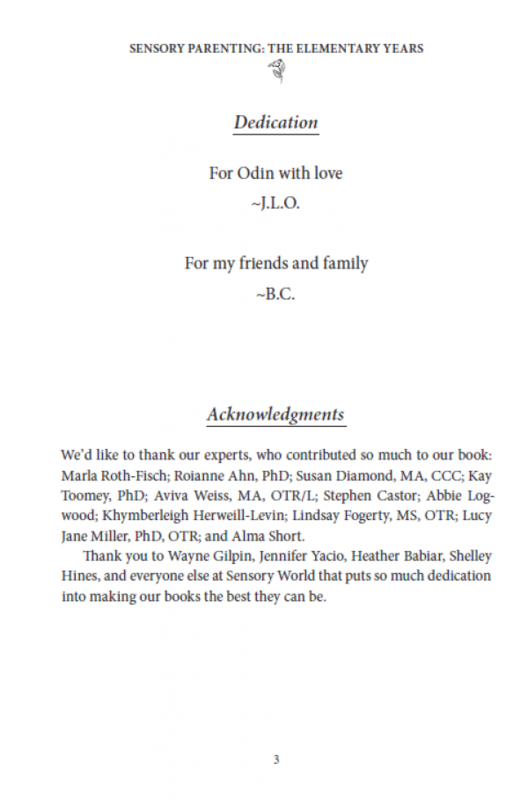 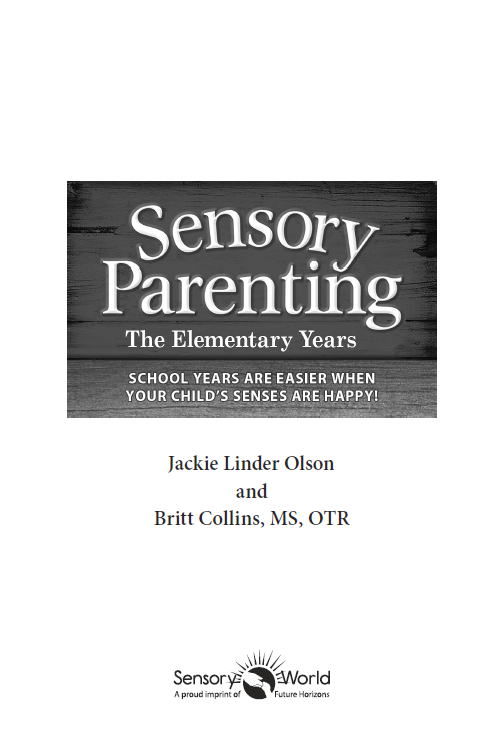 Britt Collins, MS,OTR/L and Jackie Linder-Olson, an occupational therapist and parent team, have organized and combined parenting information along with sensory integration methods, tips, and solutions. 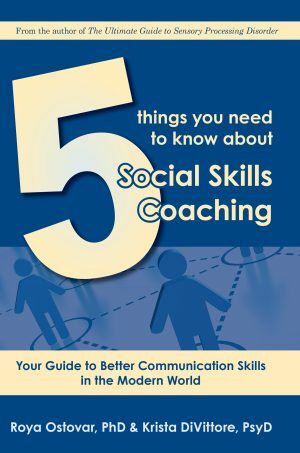 Beginning with the age of five, Britt and Jackie walk parents through everyday situations and duties all the way through your child’s elementary years. 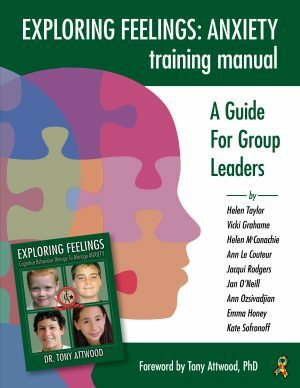 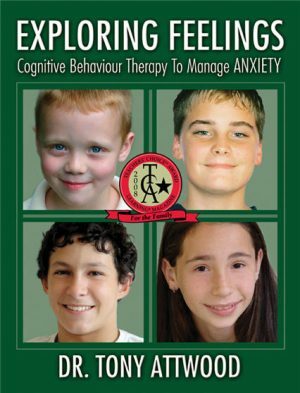 They explain the underlying reasons beneath your child’s negative behaviors and the often simple fixes (sometimes not so easy, but steps that will lead you towards success). 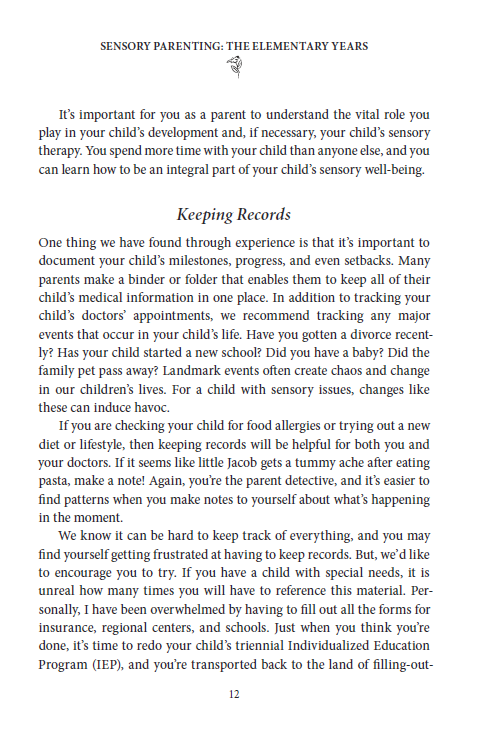 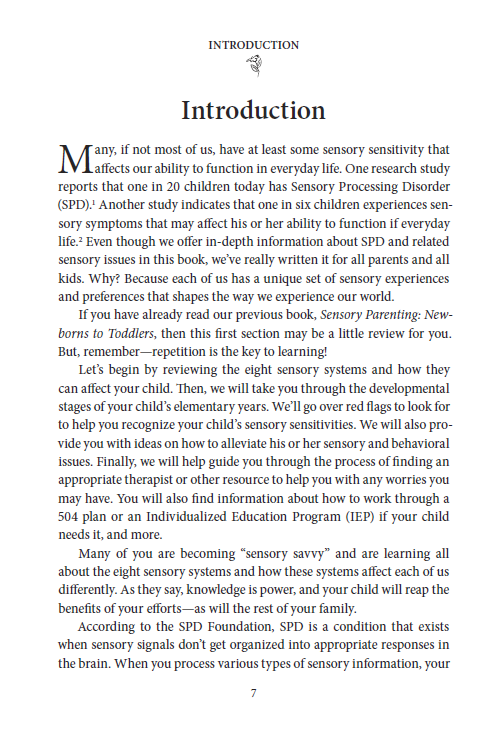 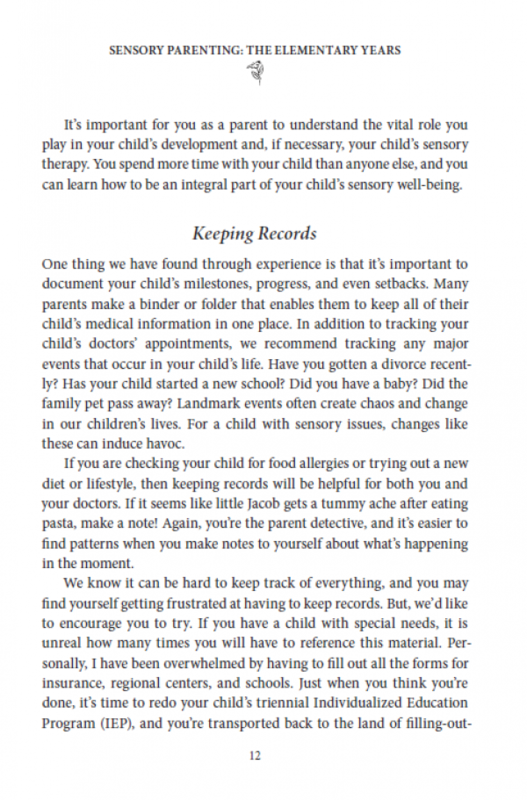 Parenting can be less stressful when you’re not struggling with your child’s sensory systems. 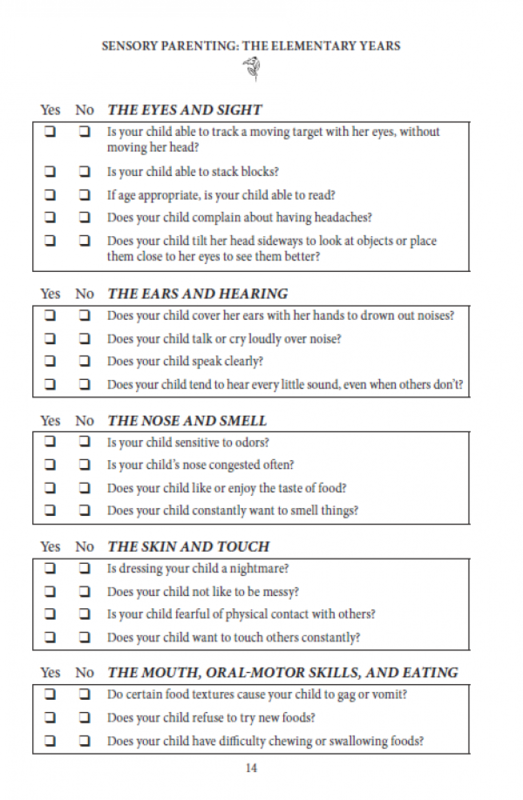 A child won’t outgrow auditory processing issues or tactile defensiveness without addressing the child’s needs. 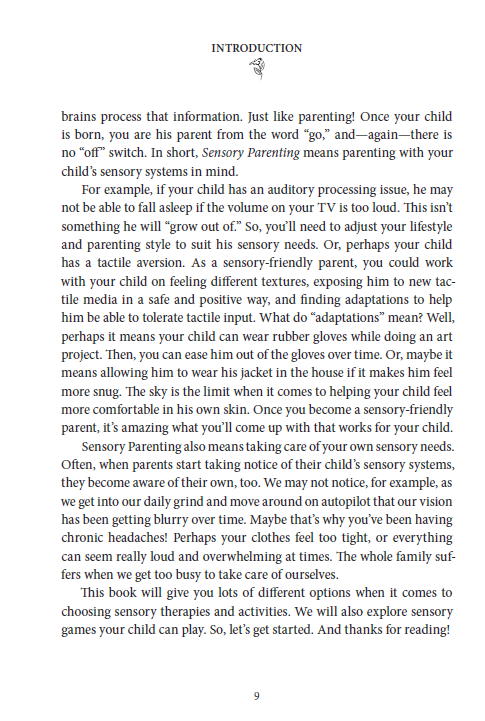 Working together, you will find that parenting can be more enjoyable if you address or avoid certain sensory situations or prepare for them accordingly. 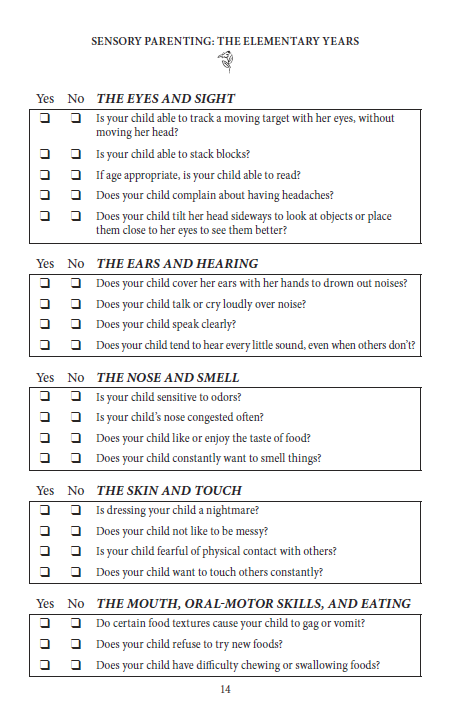 We’re here to help every step of the way!